It is interesting that despite all the stuff in the news there are still plenty of cyclists I see on my cycle commute that continue to take stupid risks, and for what a few extra seconds. Statistics can paint a interesting picture. Looking at the official stats released from the Met, cycle fatalities account for very few of the total road based fatalities in London. 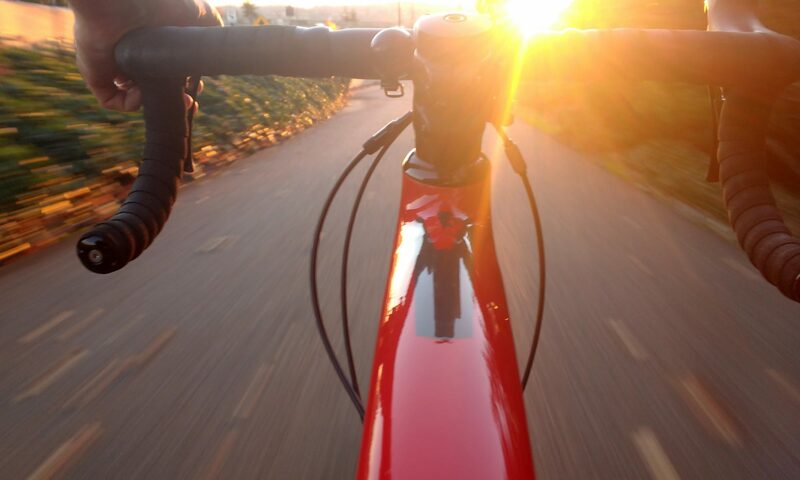 Over 50% of road fatalities are pedestrians, 40% people in motorised vehicles (car, van, taxi, motorbikes, etc) and 10% of fatalities are cyclists. While any fatality is a tragedy I don’t believe either “side” of the debate can claim to be the innocent victim in all this. If 5 people had died in a train accidents would anyone start criticising the victims? 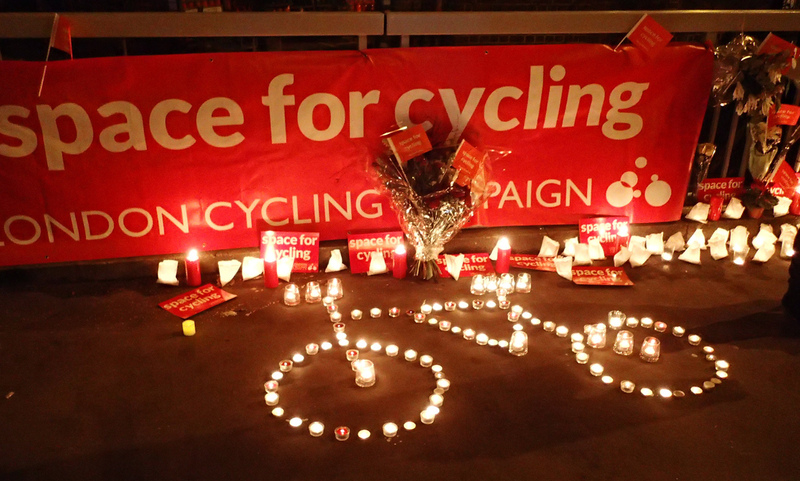 Most cycling deaths are the entirely avoidable killing of innocent victims by motorists and it is about time people stop the abnoxious practice of victim-blaming. It is well Known that the more cyclists there are the safer cycling becomes, so I fall in deaths does not mean than safety strategies are working. To claim they are when questioned about the recent deaths is sick! Actually, the “safety in numbers” claim is fallacious. brilliant article and nice way of putting it, i will quote “Our streets are built on 1960′s philosophy of car is king, everyone uses them to get everywhere” next time a car driver shouts at me to get out of their way!